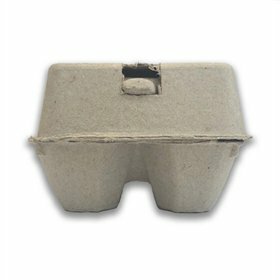 These natural 4-egg bi-fold egg cartons are made from recycled pulp and are 100% recyclable. 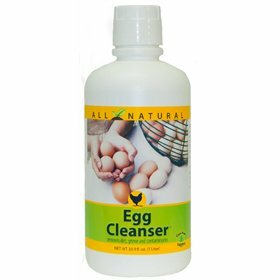 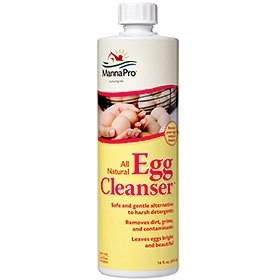 You can use them for small to extra large size eggs (43-63g). 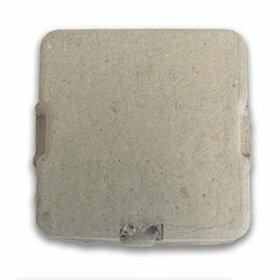 The carton dimensions are 3.875" x 4" and the cell dimensions are 1.625" x 2.75". 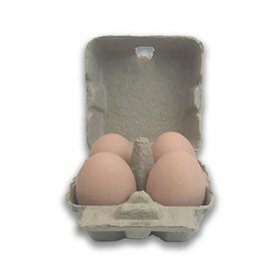 Each carton weighs 0.8 ounces.